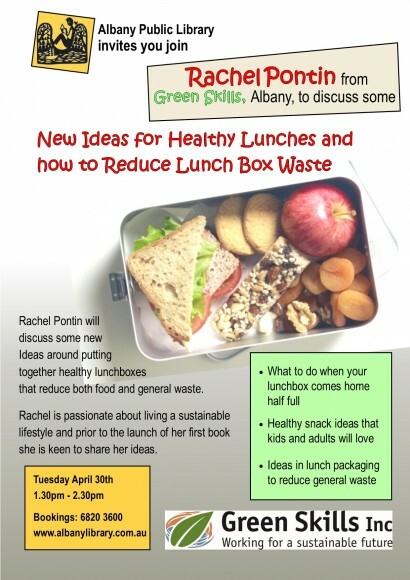 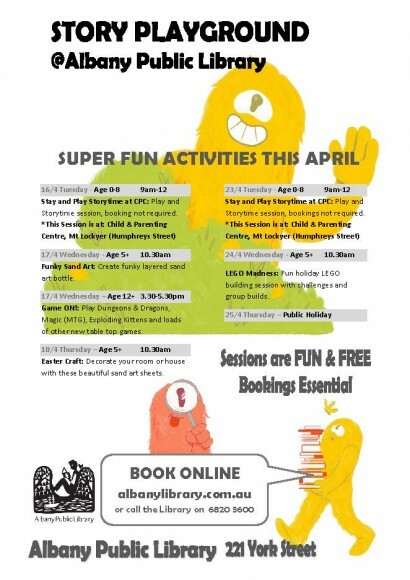 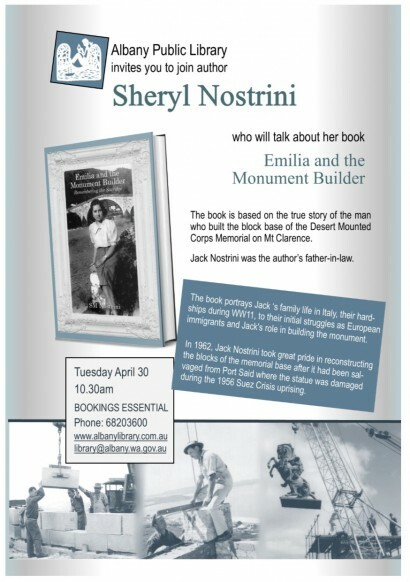 Bookings can be made via the link or by contacting Albany Public Library. 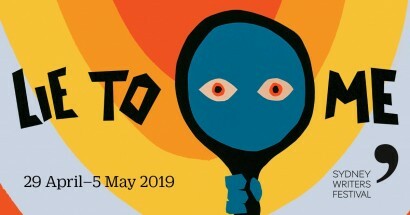 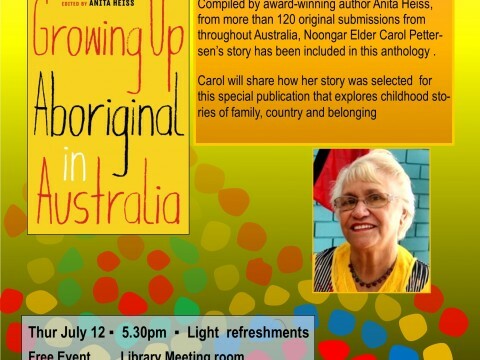 'Growing Up Aboriginal in Australia': Compiled by award-winning author Anita Heiss, from more than 120 original submissions from throughout Australia, Noongar Elder Carol Pettersen’s story has been included in this anthology . 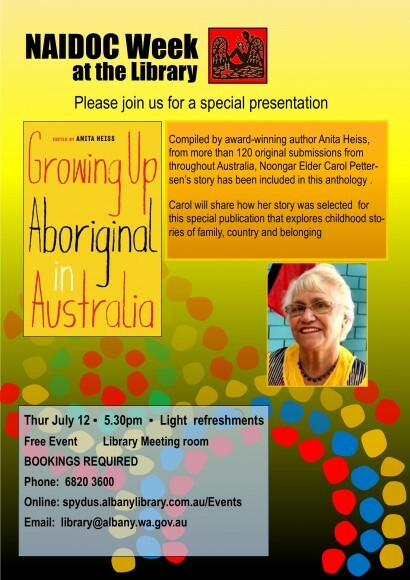 Carol will share how her story was selected for this special publication that explores childhood stories of family, Country and belonging.